If you have a garden, you are familiar with this scenario. Late in the spring, you start to get the fresh veggie fever. 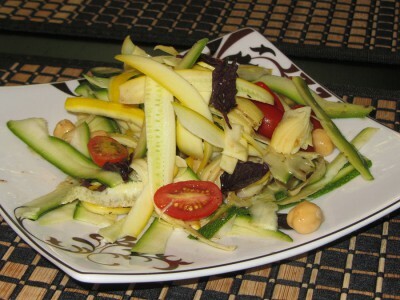 One of the easiest plants to grow is zucchini – so you put some in. 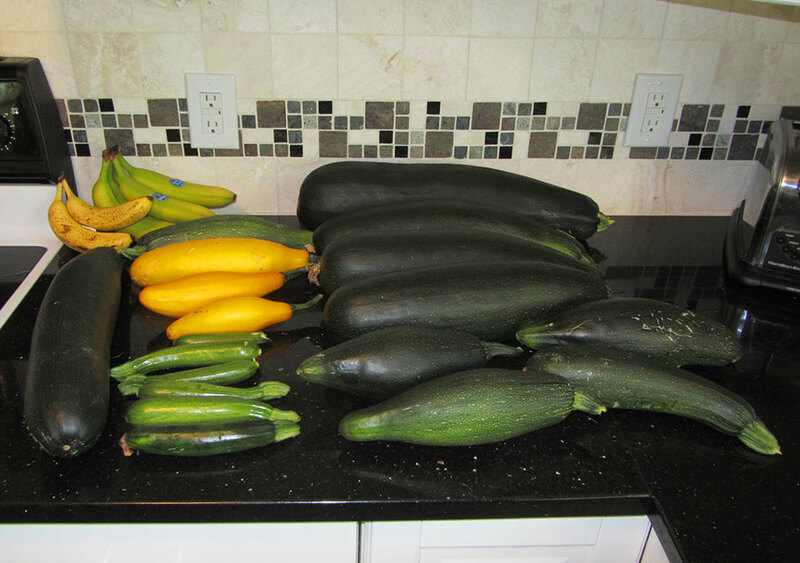 You vaguely recall regretting the overplanting of zucchini you did the year before. Completely disregaring the 24 cups of shredded zucchini still filling up half of your freezer, you put in three times more zucchini than a family of 12 would ever need. You dream of soon picking that reliable producer, and completely forget how incredibly sick of zucchini you are going to be come mid-August. Your friends and family come to help resolve your zucchini problem, but you still gain 10 pounds by eating nothing but zucchini bread for the next six months. 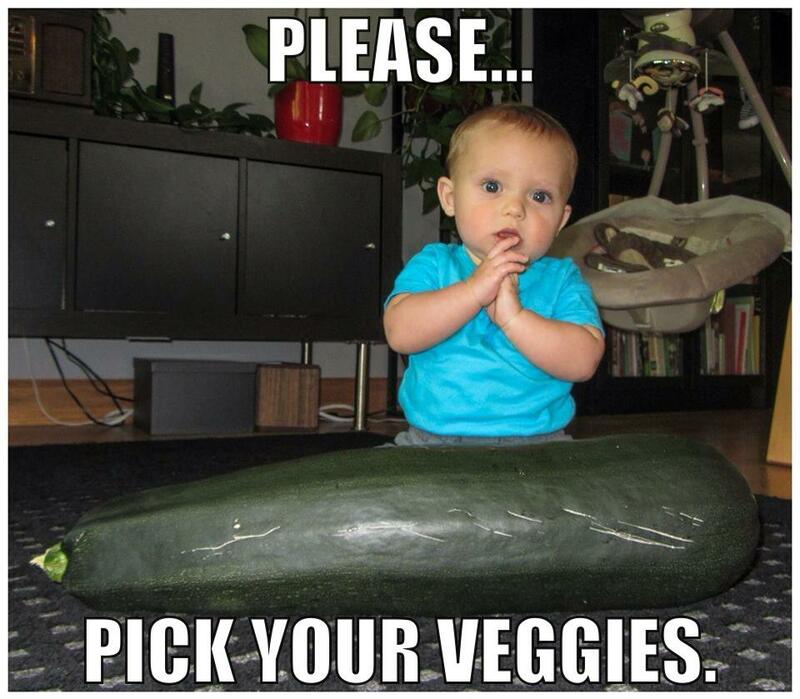 Fortunately, you are able to put that giant zucchini to at least one good use: Internet Meme.